A truly beautiful couple that I have had the pleasure of getting to know over the last year. Their day was made all the more special by their family and friends who love and support them. 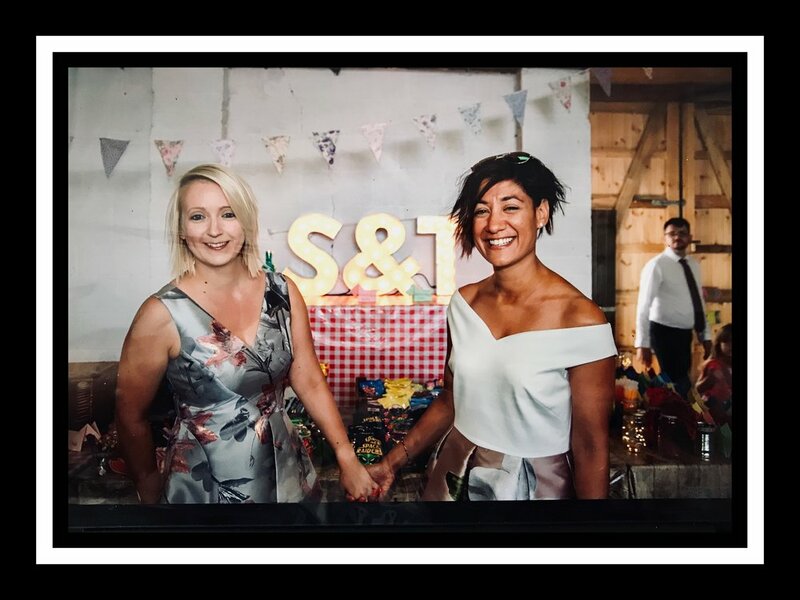 The venue of Riverbourne Community Farm was fantastic and the interior of the barn dressed to perfection by Sarah and Tanya. I want to wish them both all the very best of love, luck and eternal happiness. tractor rides are part of what’s on offer at the farm.